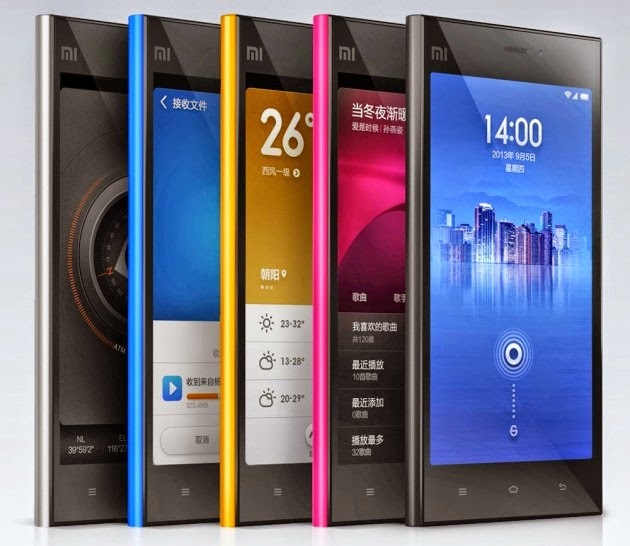 The trending and rising Chinese mobile brand in India is Xiaomi. Xiaomi started its sales operations in India in July 2014. The Delhi High Court unexpectedly restrained Xiaomi Phones from Importing and Selling in India and also in online commerce site called Flipkart which runs based on the technology patented by Ericsson. Court restrained all of its agents from importing, assembling and sales of mobile phones that which runs based the technology patented by Ericsson. The Judge of Delhi Court G.P.Mittal directed customs authorities to prevent the import of Xiaomi phones which are under patents of Ericsson. He also summons and notices to Xiaomi and Flipkart to disclose the number of products or mobiles sold in India and stock they had till date. Ericsson said that they will take legal action against Xiaomi for sales in India for using its technology in smartphones released because of nonpayment of License fee for sales in India. Xiaomi must pay approximately 3.5 billion yuan to Ericsson to continue its over-seas sales.